Nothing is more beautiful than welcoming a new puppy or dog into your home. They bring so much joy into our lives and fill every corner of the house with fun and laughter. Part of the pleasure of owning a puppy or a dog is teaching them how to sit, drop, come and stay. There’s nothing quite like watching your puppy pick up commands, and with every new command the bond between you and your dog just grows stronger. So, here is a guide to teaching your dog some of the most important commands – sit, drop, come and stay. 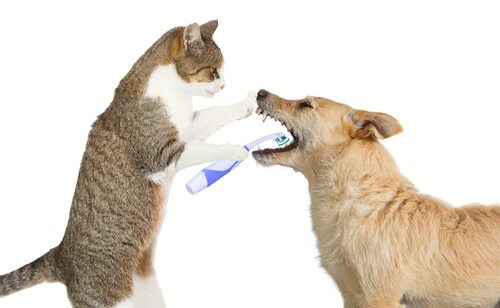 Remember, no matter what command you’re trying to teach your dog, it’s all about positive reinforcement. You want your dog to love and respect you, not fear you. So, be sure to reward your pooch for good behaviour—never punish your dog or puppy if they get things wrong occasionally. 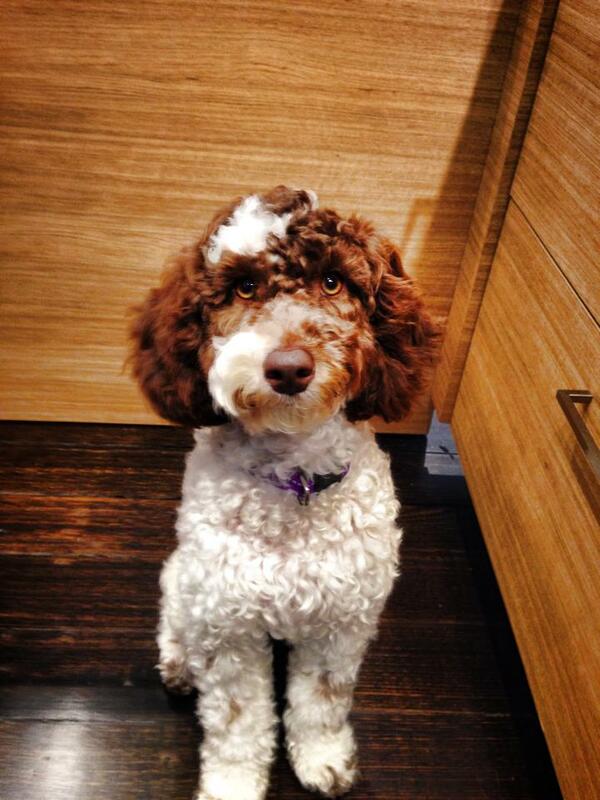 We suggest teaching your dog how to sit first. This is one of the easiest commands for your dog to master. 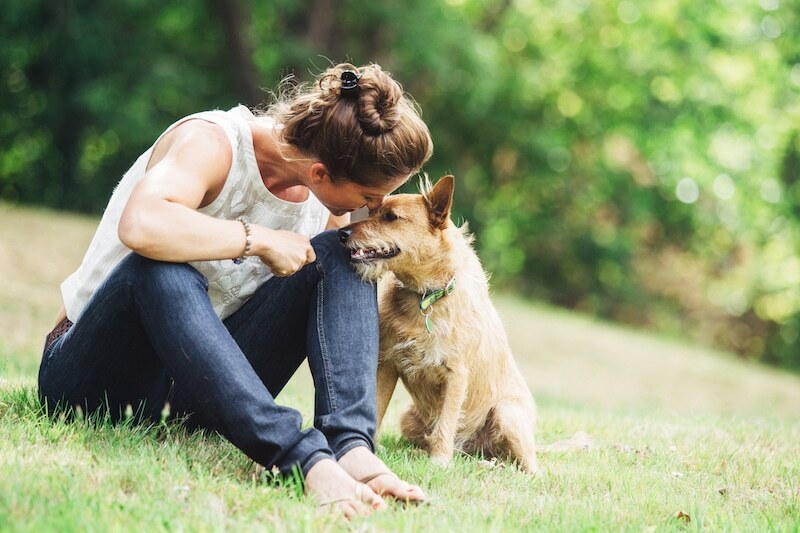 Training your dog to sit is also the base for many other commands. 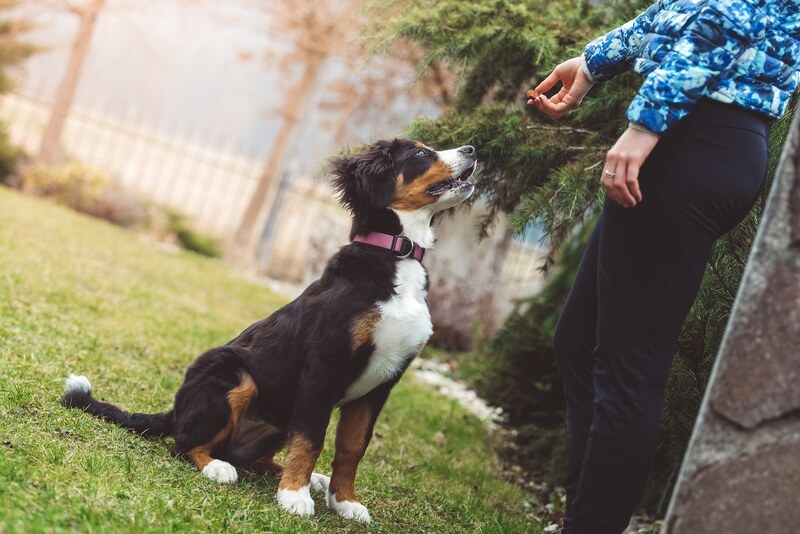 With your puppy in a standing position, hold the treat in front of their nose allowing them to sniff it. Avoid holding the treat too high or they will jump up instead of sitting. 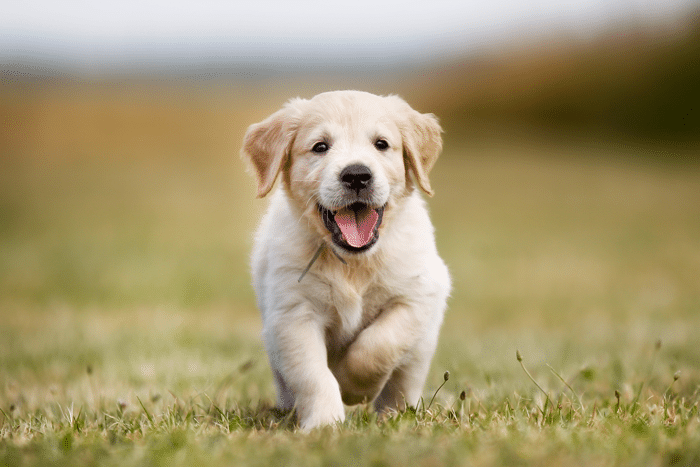 In a slow, steady motion move the treat up and slowly back over your puppy’s head. 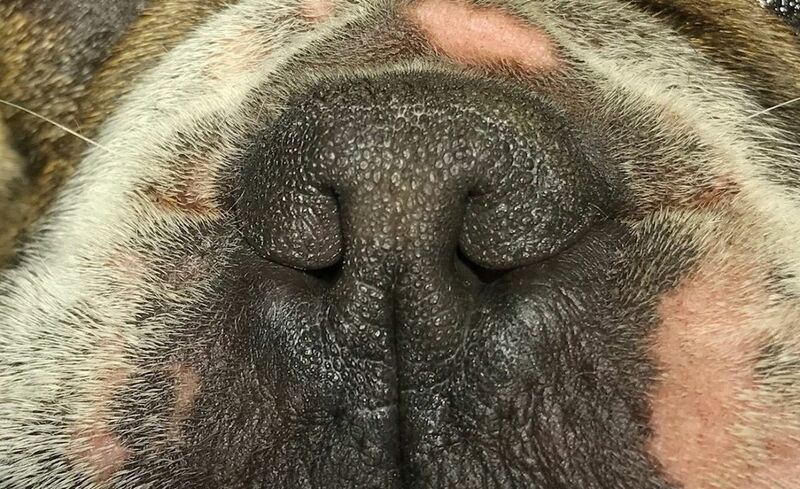 As your puppy’s nose points up, their rear end will ease down to the floor, taking them into the sitting position. Reward them immediately when they sit with the treat and some verbal praise. 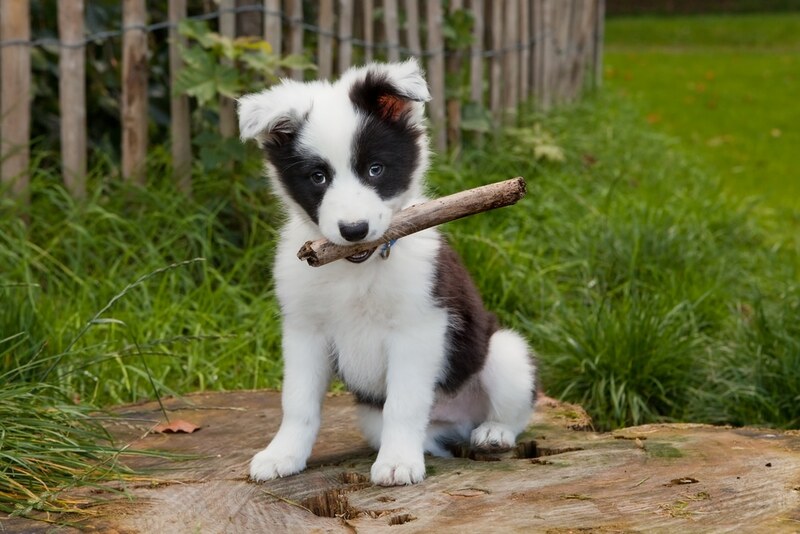 Only add the word ‘sit’ when your puppy is reliably responding to the visual hand cue. 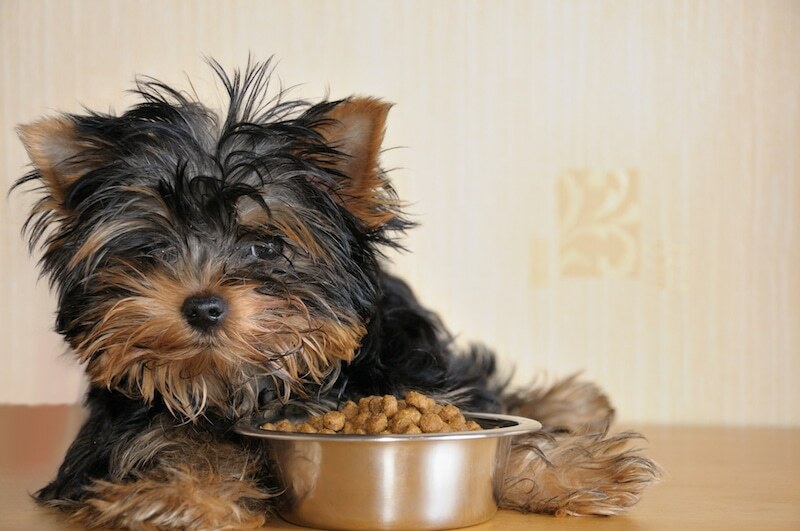 You should gradually phase out giving food every time, however your puppy will still need intermittent food rewards throughout its life. Continue to say ‘good dog’ when your puppy sits on cue. With practice your puppy should sit with a visual cue such as with a sweep of the hand in an upward movement, even without treats. If your puppy or dog backs away when you try to reward him or her, this is a sign of uncertainty, possibly fear. Monitor your body language and try to approach your dog a friendlier, more open manner. If your dog feels safe and loved, it will be able to learn much more quickly. Remember, training is never done. 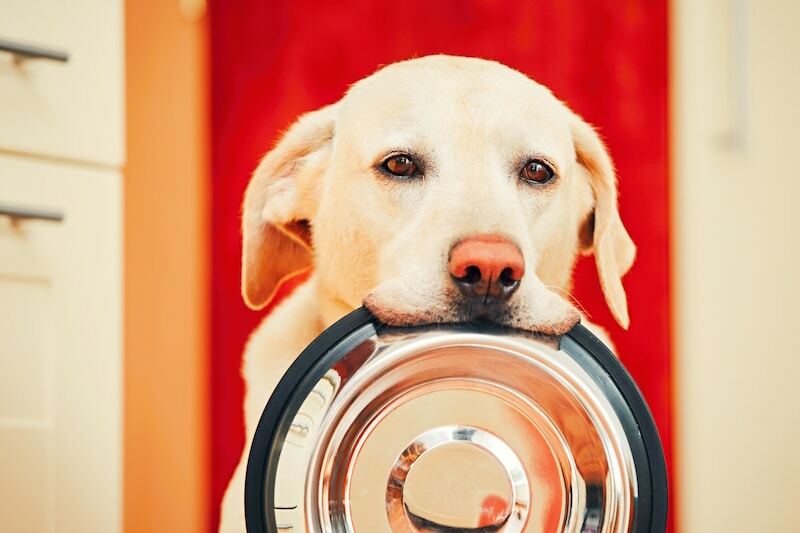 Continue to reward your dog with both verbal and food treats when it sits on cue. If your puppy raises its front paws you are raising the treat too high. 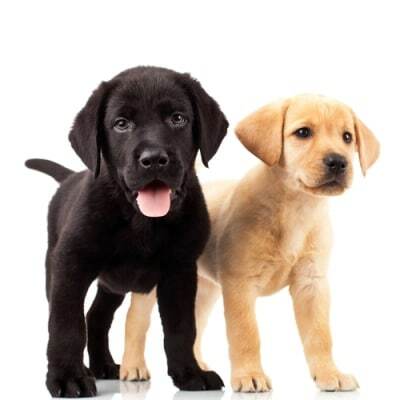 If your puppy consistently backs away go back to just rewarding the puppy for approaching you and then restart the sit training again at a later date . 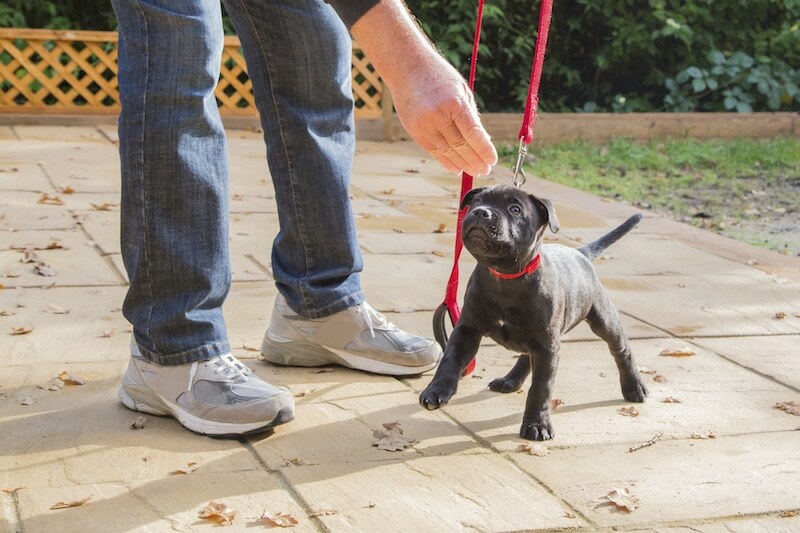 Getting your dog to come back to you on command is the next step in training and an important one. If you can’t recall your dog, it may not be safe to let it off the leash in dog parks and other areas. In a safe environment, stand a short distance away and say your dog’s name in a happy, friendly voice so that your dog turns around and make that all important eye contact with you. Next, move your hand towards your dog with some food or a treat. In a clear motion, move the treat towards you and say ‘come’. As soon as your dog moves towards you, give him/her the treat. Follow this up with some verbal praise. Grab a second treat. Move away from your dog again, and repeat ‘come’. Once your dog comes towards you, follow the reward process again. You should practice this at home on a regular basis, moving further and further away from your dog until you can recall your dog when they’re not even looking at you. 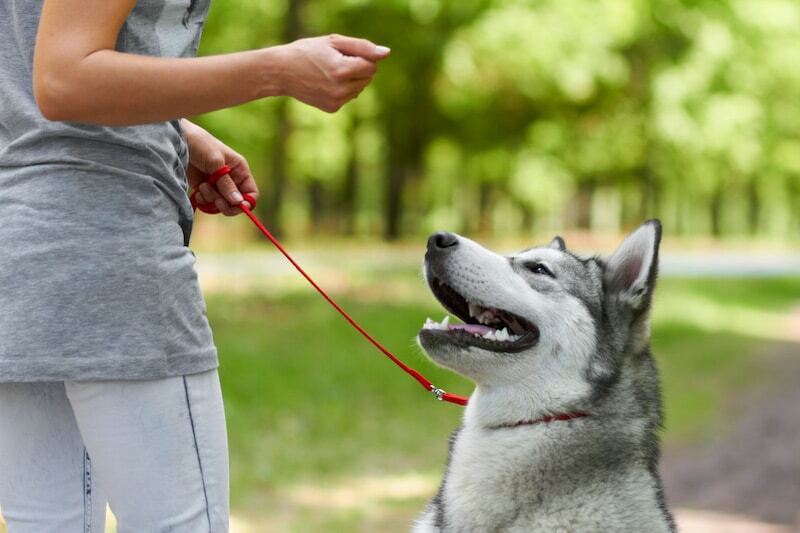 It’s essential your dog can sit reliably before you try to teach him or her how to stay. So, ensure that your puppy has mastered the art of sitting first! Calmly lean towards your dog and extend your hand. You should position your hand so that your palm is facing your dog. Say ‘stay’ in a calm voice, being sure to keep your hand and body still. 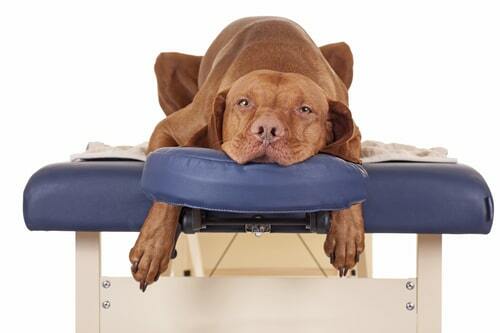 Once your dog remains still, be sure to give them a treat and reinforce this with some verbal praise. Remember that it is important that the command to ‘stay’ is backed up with a verbal cue that lets your dog know that they can move—be sure to say ‘go’ or ‘free’. You can increase the amount of time your dog must sit still every two days or so. 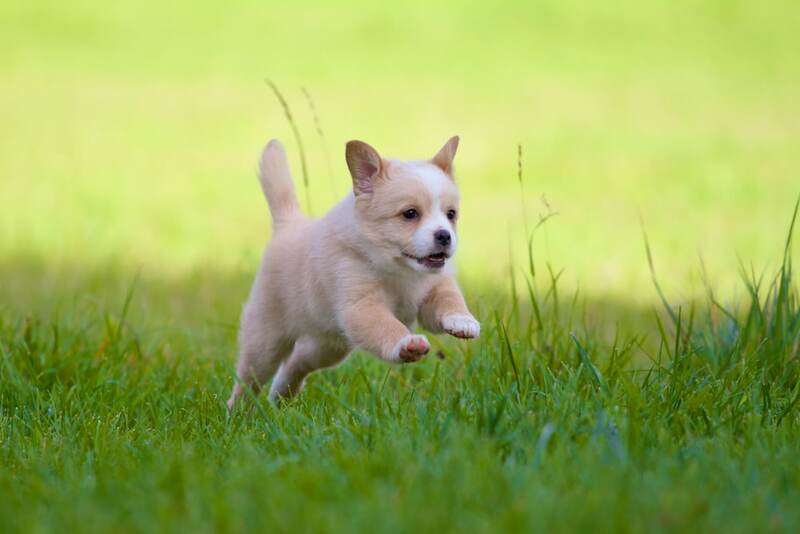 Once your puppy can reliably stay for up to 15 seconds, you can begin practising stays when you are moving away. Just say ‘stay’, take a step backwards, and the give your release command. Only teach this command when your puppy or dog is calm. It’s a lot to ask your dog to sit still if they’re excited about something! If you teach your dog how to stay when they are calm, eventually, they will stay when they’re excited too. Get your dog into a sitting position, and give them a treat. Grab a second treat, and slowly move the treat from your dog’s nose to the floor until the treat is between your dog’s front paws. Your dog will naturally follow the treat with its nose, so that their chest eventually rests on the ground. 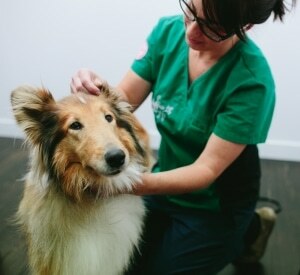 You can repeat step two until your dog reliably drops to the floor each time, using the verbal cue ‘drop.’ Only use this cue when the dog’s front end has reached the floor and reward immediately. Remember to reward when your puppy or dog takes the treat from your hand with a nice, ‘good boy’, or ‘good girl’. If you’re teaching a very young puppy, make sure the floor is nice and soft. You can even use a dedicated mat. It’s also a good idea to practice when the puppy is tired. 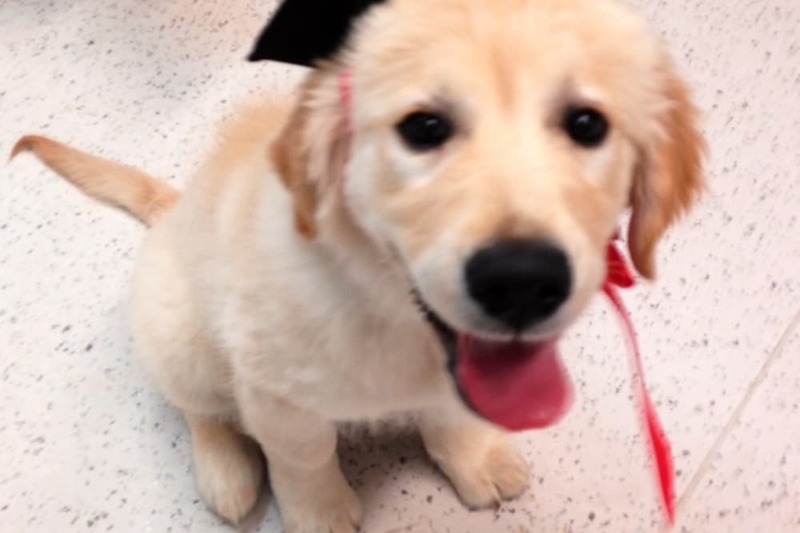 Again, teaching an excited puppy or dog can make it that much harder to learn. And remember, training is for life. It is important to reinforce these behaviours with dedicated training sessions and intermittent rewards every so often so they do not forget what is expected. What Sort of Dog Food Is Best For My Pooch? 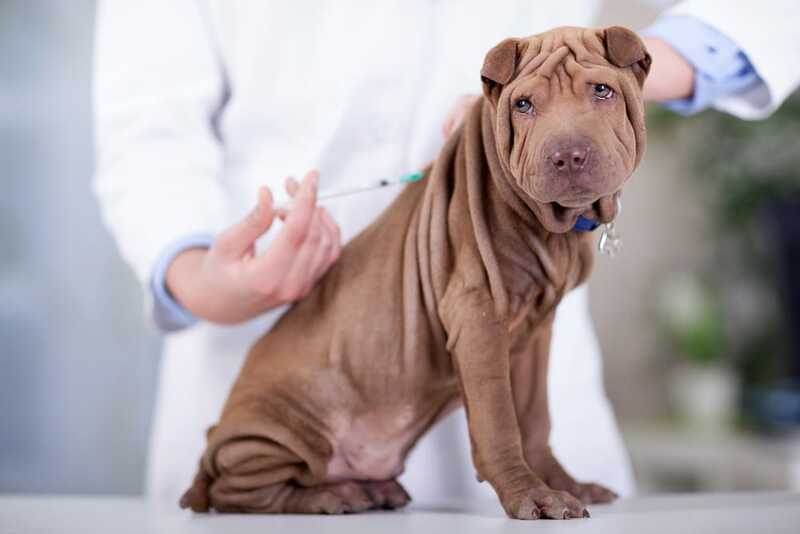 What Puppy Vaccinations Does My Dog Need? 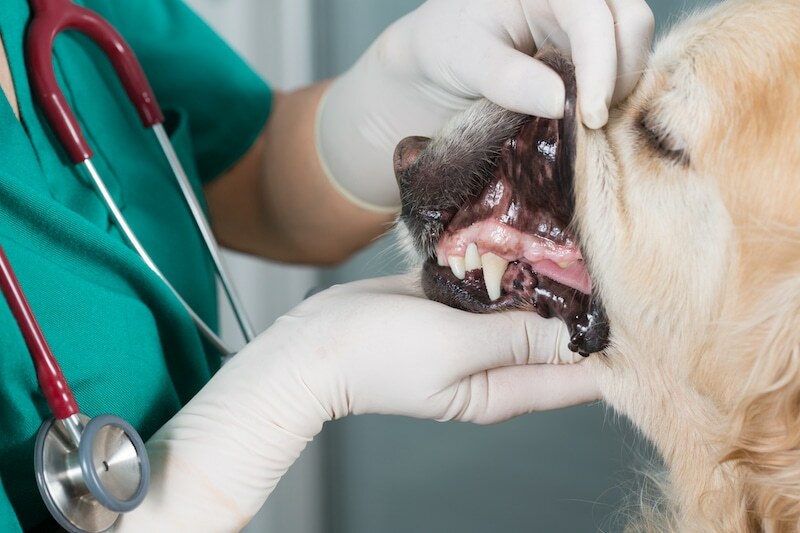 Dog Skin Allergies – How Can You Identify One? 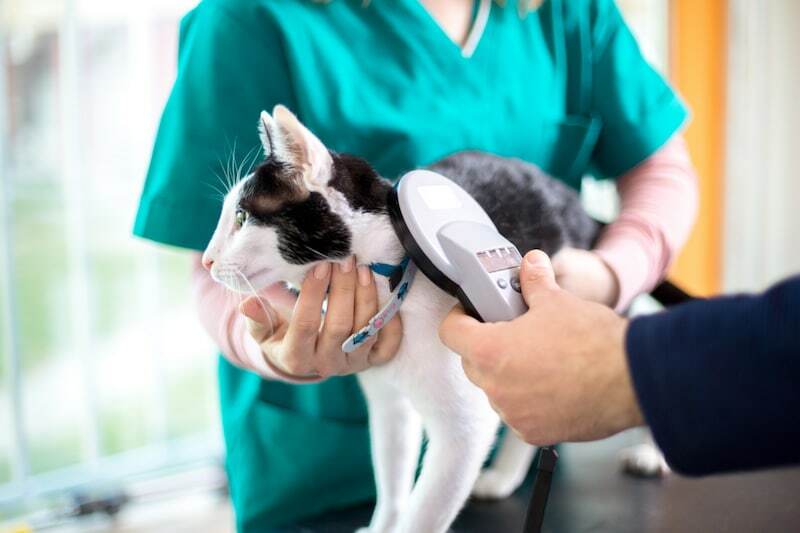 What if your Pet Requires Surgery? What Sort of Food is Best for My Cat?